If there’s ever a time brown orange yellow outfits should be okay to wear it would seem to be the fall and winter. Here are some brown orange yellow outfit ideas for fall/winter 2015. Of course Fall 2015 is on its way out and the trees no longer have leaves. We had our first snowfall two days ago. 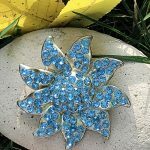 But even though the trees are no longer bursting with brown orange yellow and other beautiful fall colors, you can still wear these colors through the rest of the fall and all of winter. 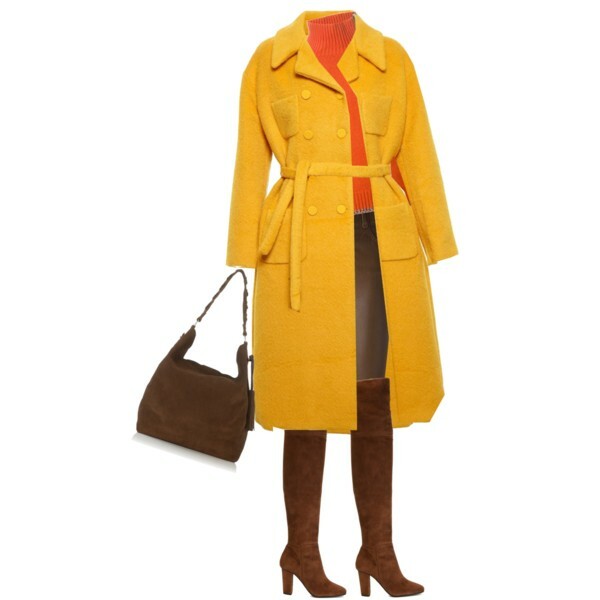 This first look pairs an orange sweater with brown leather pants, a yellow coat, brown suede knee high boots and a brown suede bag. 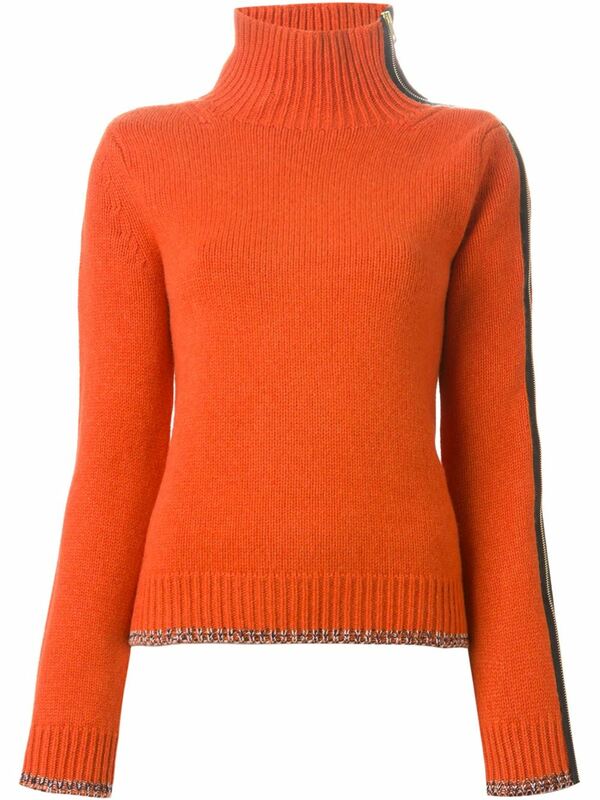 This orange cashmere sweater from Rag & Bone comes with a $678.46 price tag. It’s 95% cashmere and 5% wool. 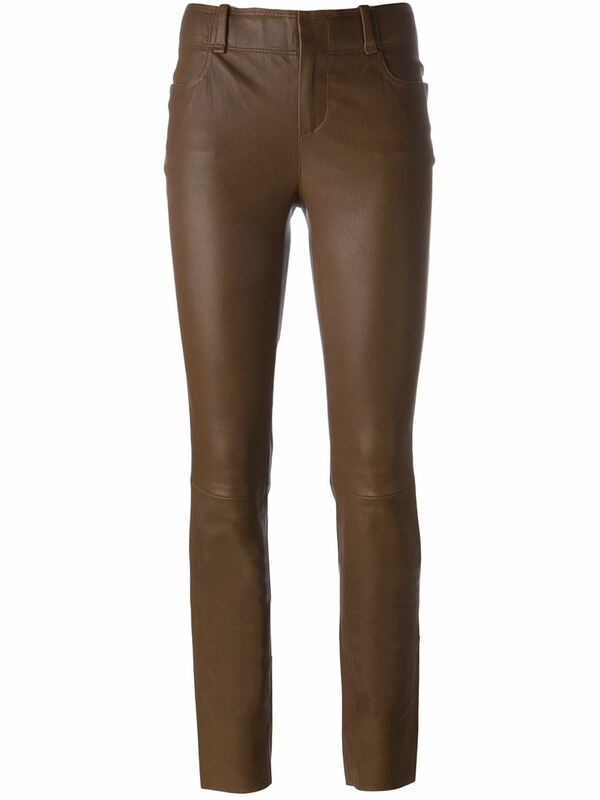 These brown skinny leather trousers from Stouls come with a $1,748.83 price tag. They are made of 100% calf leather and lined with 97% cotton/3 % spandex. 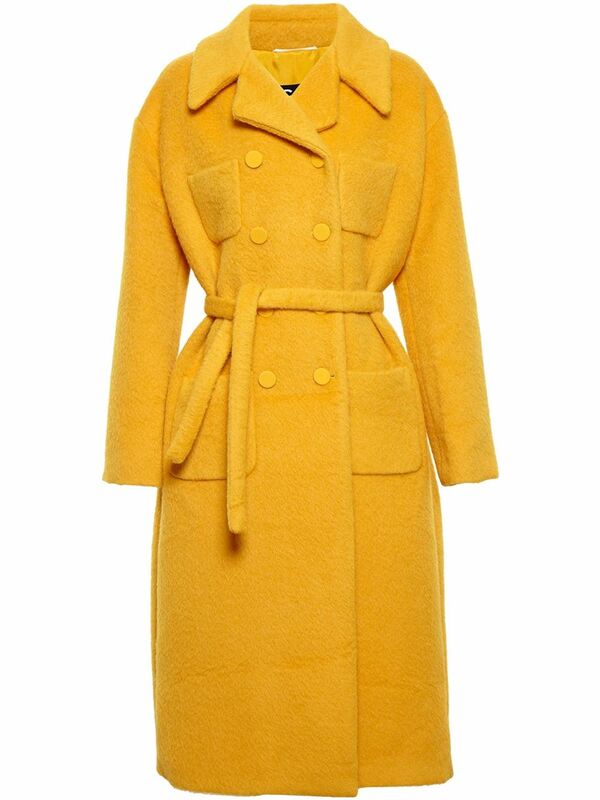 If we had the $2,877.08 to afford it we would definitely buy this yellow Rochas coat. 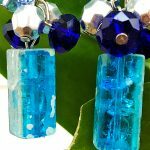 We love the style and the color. The coat is Alpaca 80% and 20% wool. 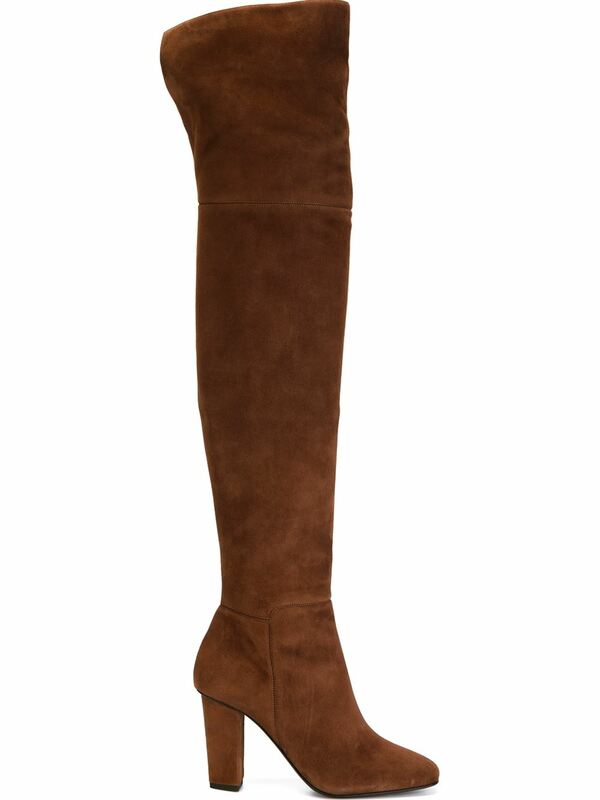 These brown leather and suede Giuseppe Zanotti over the knee boots come with a $1,358.90 price tag. Boots feature a square toe, side zip fastening and a high block heel. 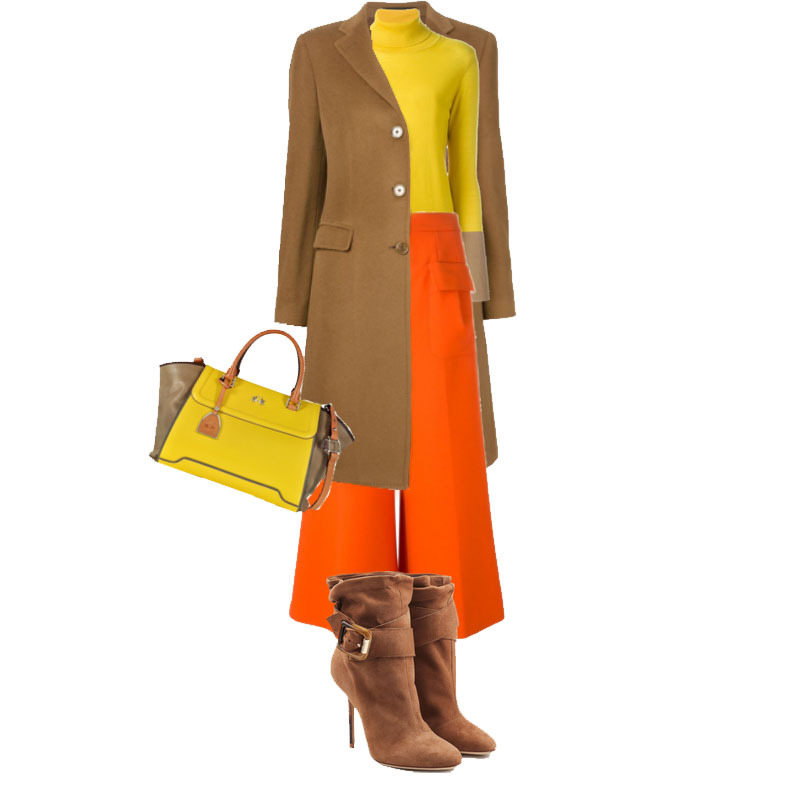 This next outfit pairs a yellow turtleneck sweater with a pair of orange Giulietta New York Wide Leg Trousers, a luggage brown Tagliatore classic overcoat, a pair of Burberry suede ankle boots and a La Martina Alfonsina Color Block Leather Satchel Bag. 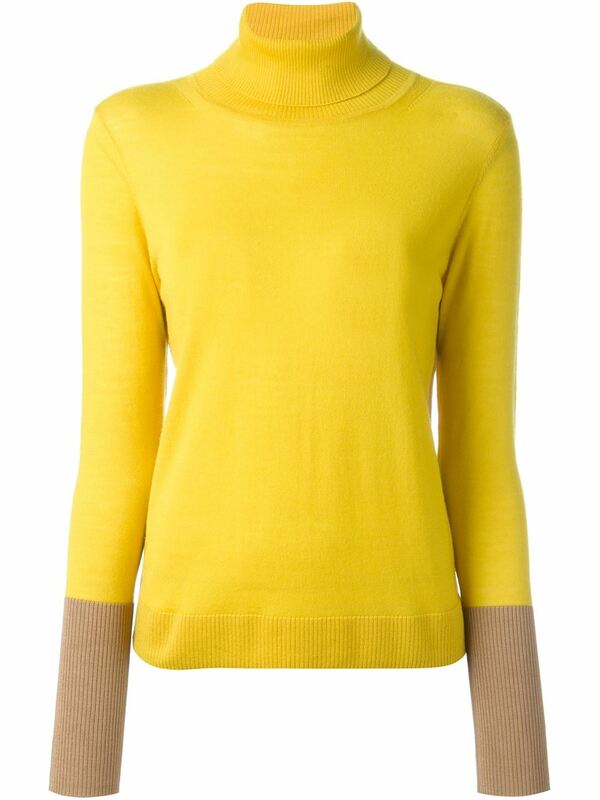 This yellow stretch merino wool blend color block turtleneck sweater from Rag & Bone comes with a $268.09 price tag? 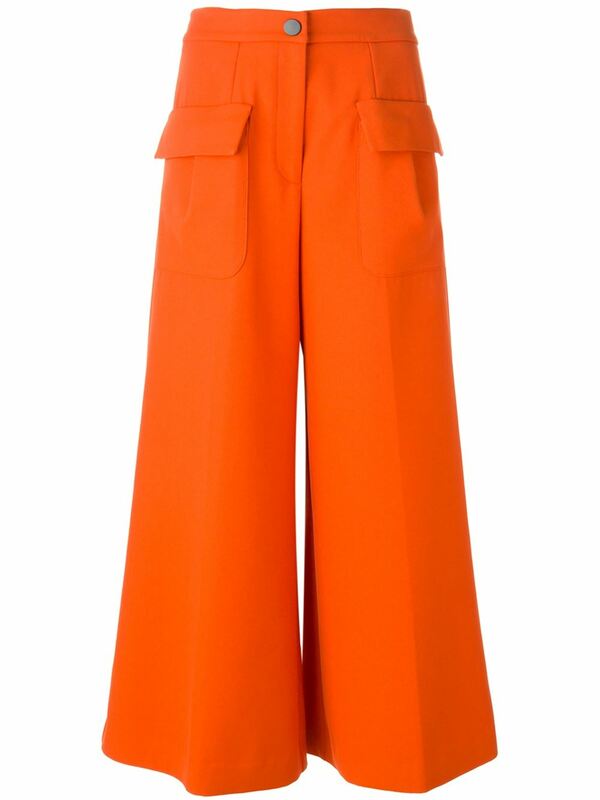 These orange stretch cotton blend wide leg trousers from Giulietta New York are priced at $578.21. 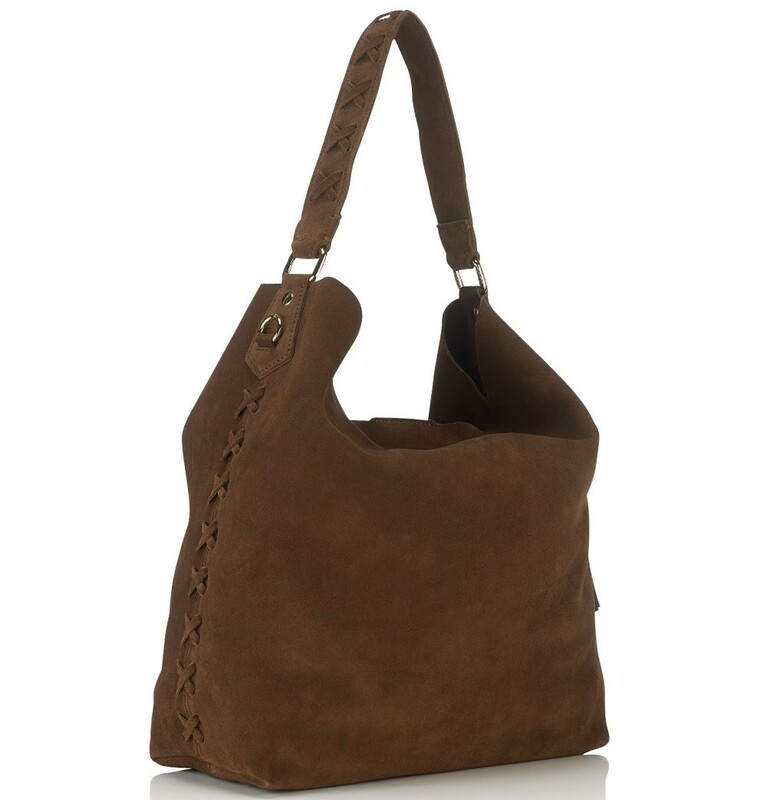 They feature a high rise, button & zip fastening, a flared style and side flap pockets. 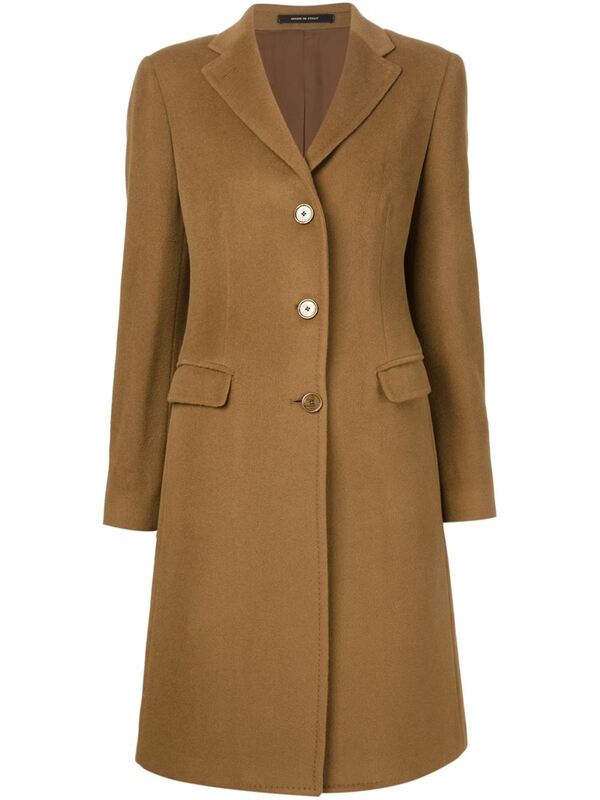 For $1,548.68 you can get this Camel coloured alpaca-wool blend classic overcoat from Tagliatore. 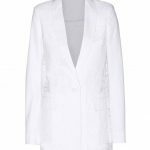 The coat is composed of 60% Alpaca and 40% wool. We have to admit to being completely shocked that these gorgeous Burberry ankle boots are only $995. Not that we can afford them at that price but they look more in the $1500 range. 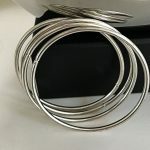 You can get these at Stylebop.com. 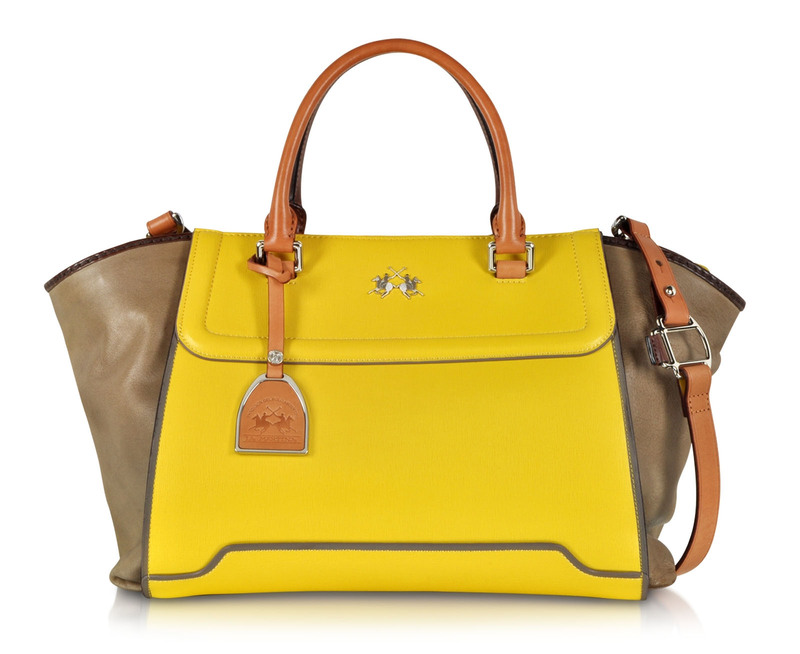 This Alfonsina Color Block Leather Satchel Bag comes with a $798 price tag via Forzieri.com. It’s the perfect accessory to complete our second brown orange yellow outfit idea.